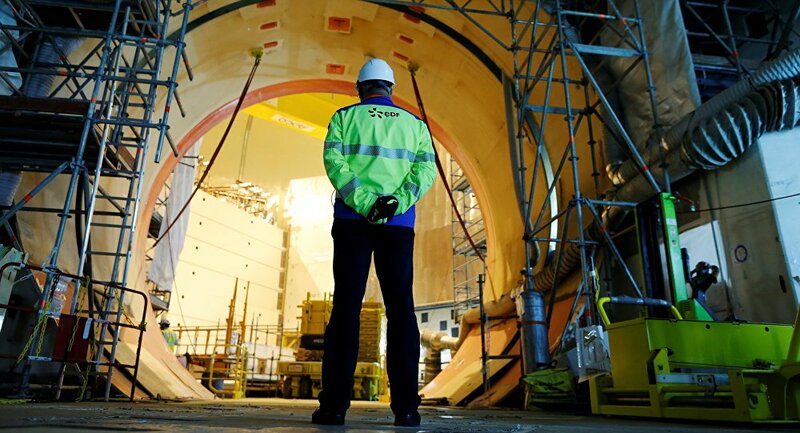 The issue of nuclear energy safety has come to the fore in France amid reports about malfunctioning fuel rods in several of the country's nuclear facilities. French nuclear energy giant Areva has informed the country's EDF electric utility company about defects in the quality control of a spate of its nuclear reactor fuel rods, which were used at three nuclear power plants in France, according to the AFP. However, Areva said on Tuesday that quality control defects pertaining to its nuclear reactor fuel rods do not mean that the tubes are faulty. EDF, France's state-run electric utility company and one of the world's largest electricity producers, said that at least 14 fuel rods have been affected by the defects. The rods were being used by the Golfech 2, Flamanville 1 and Cattenom 3 nuclear power plants. 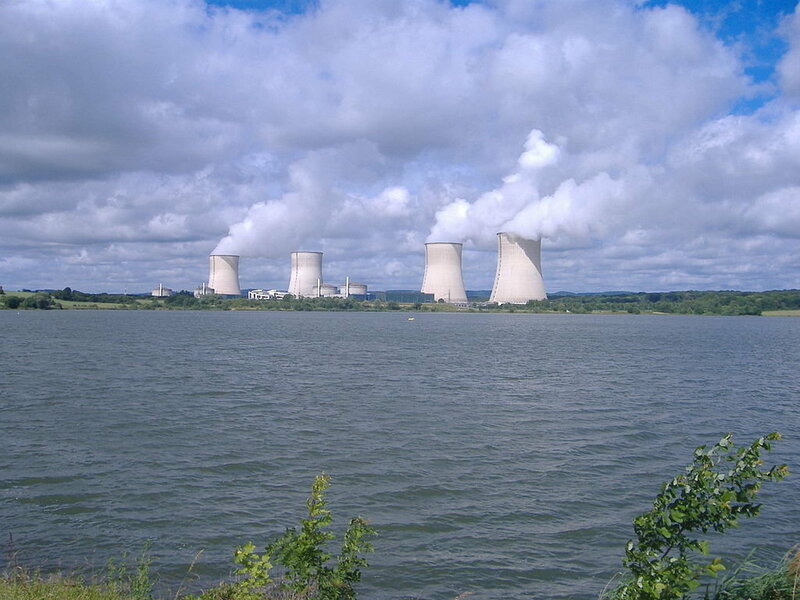 Nuclear Power Plant Cattenom and Cooling Lake "Lac du Mirgenbach"
EDF said that they are continuing to monitor the rods amid reports of Areva supplying similarly defective rods to a Swiss nuclear power plant. "In the event of a detected anomaly, EDF operating procedures provide for measures ranging from the reduction of load variations to the complete shutdown of the reactor," the company was quoted by Reuters as saying. In reference to Areva-made nuclear tubes, Swiss nuclear safety inspectors said on Monday that a nuclear power plant (NPP) in Leibstadt informed the Federal Nuclear Safety Inspectorate (IFSN) that "some of its fuel production components did not meet specifications." The plant said that at least six tubes had proved to be defective but that "no damage" has been registered. The IFSN said, however, that the Leibstadt NPP had already been closed for planned maintenance and is unlikely to resume operation in 2017.